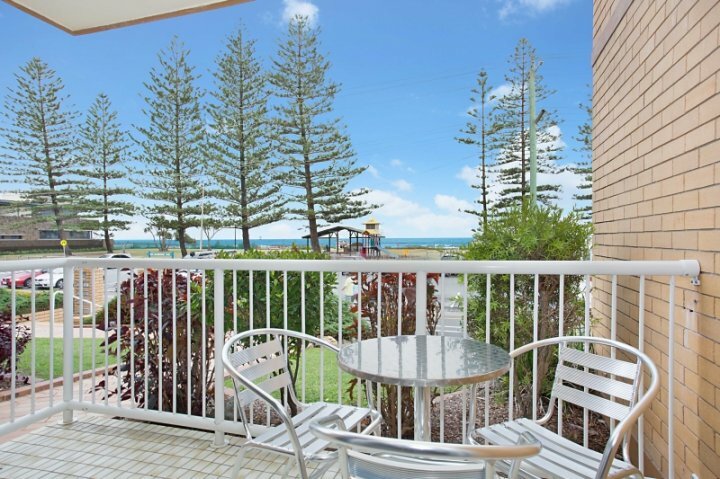 The Camden House is in a prime location, this two bedroom unit is next door to the Mermaid Beach Surf Life Saving Club and opposite the patrolled beach and park with fantastic ocean views from your balcony, living area and main bedroom. Fully furnished with queen size bed in the main bedroom and two single beds in the second bedroom. Flatscreen TV and DVD, microwave, washing machine and dryer. Modern furnishings, great views and in a great location make this unit a perfect place to holiday. Undercover parking for 1 small car. There is also a very popular cafe' in the complex open till 3pm for coffee's, breakfast and lunch.